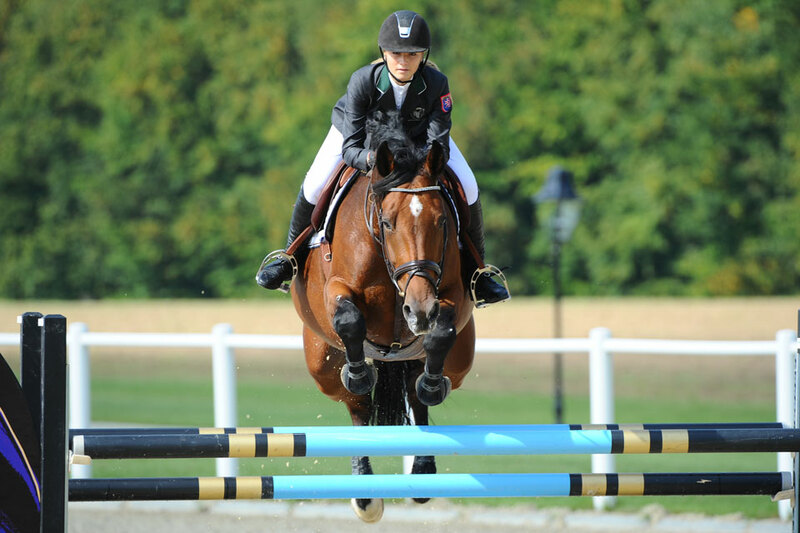 The Equestrian Centre Dagobertshausen, which is designed as an international training centre, offers competent training by well-known instructors for short and long-term training courses. Individually tailored training programmes for horse and rider, schooling of your horses as well as stable management are as integral parts of the course as support in all organisational procedures relating to equestrian sport. 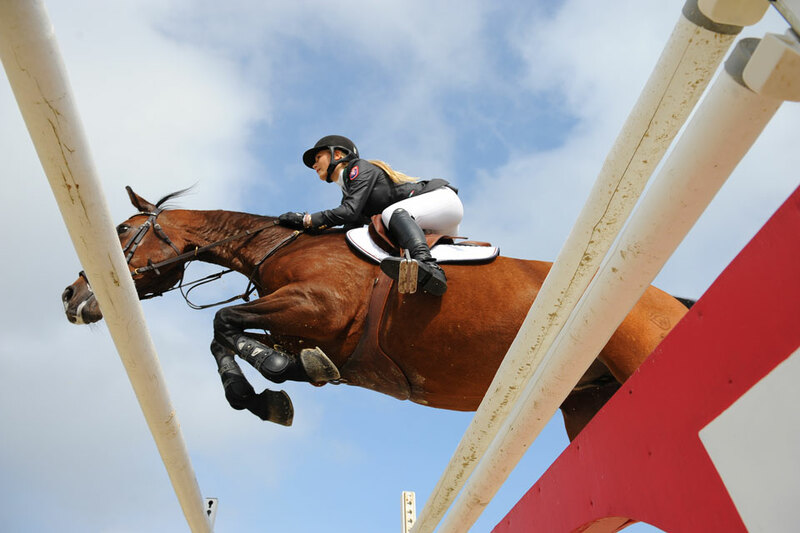 In addition to renowned trainers and professional riders, competent and reliable grooms offering a comprehensive range of services for your horse's health and well-being are also available to help. 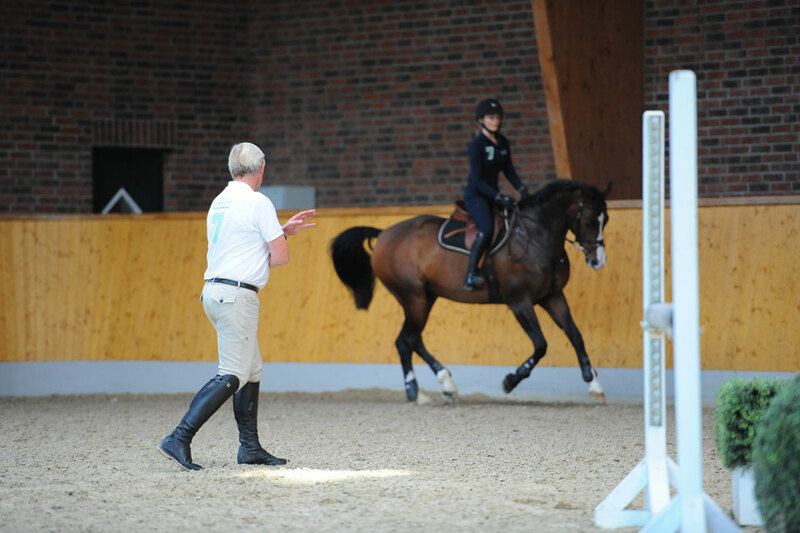 On request, our experienced trainer, Konrad Kugler, will also accompany you to competitions in Germany and abroad. This option is naturally also available for you in connection with more extended events such as the Sunshine Tours, championships and competition series.